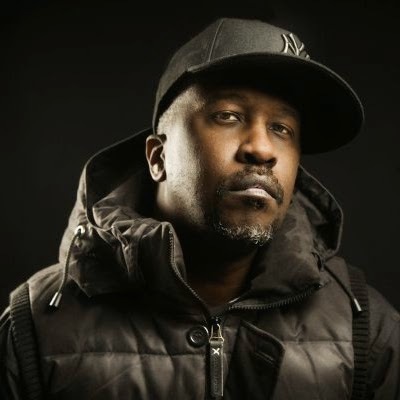 The boys from Above & Beyond aren’t the only purveyors of beats to be headed to our shores in the coming months, with the team at Illusive today confirming that New York house legend Todd Terry will also make the trek down under later this year. Arguably most famous for his remix work throughout the mid ’90s, including remixes for Michael Jackson, Jamiroquai, The Cardigans, Garbage, our own Kylie Minogue and the extraordinary ‘Missing’ by Everything But The Girl, Todd also found fame in his own right with crossover pop tracks ‘Keep On Jumpin’ and ‘Somethin’ Going On’. Todd will play in Sydney, Melbourne, Brisbane and Adelaide from late October. Tickets are available on the door for the Brisbane and Adelaide gigs, are on sale now for Sydney and will go on sale from Monday for the Melbourne event.